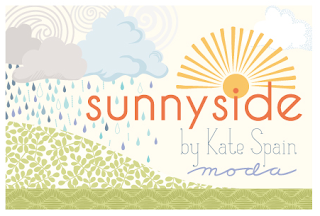 Nicole from 1 Choice 4 Quilting is offering a charm pack of Kate Spain's new line, Sunnyside! Thank you again to the sponsors of this QAL/LAL!! The linky will remain open for one week - until nighttime on August 19. I'll use the random number generator to pick the winners of the three prizes. 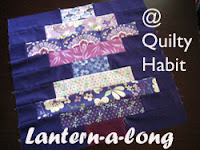 I can't wait to see your quilt tops! I hope you had as much fun as I did making the blocks :) It's been swell. Ahhhhh so sad I had to jump off the bandwagon ;( Next time...! 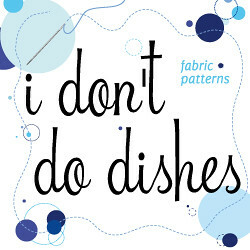 This was a lot of fun with such a cute pattern - love seeing everyone's version.